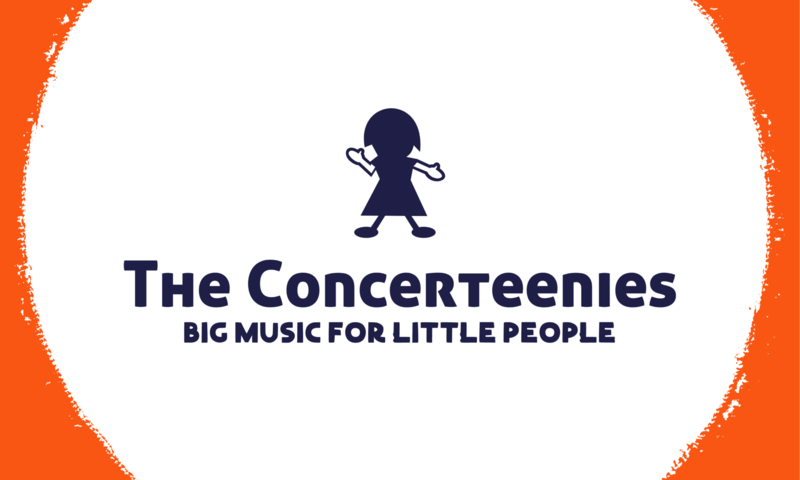 The Concerteenies is proud to present latin-inspired jazz duo Romy Hernandez Carbo (piano & vocals) with Jethro Negon (drums) on Friday 27 April, 10.30am, in the Bar & Function Space at Kindred Studios, 3 Harris Street, Yarraville. Find out more about Romy and Jethro below! The Concerteenies is proud to present the latin-inspired jazz duo Romy Hernandez Carbo (piano & vocals) with Jethro Negon (drums) on Friday 27 April at Kindred Studios, 3 Harris Street, Yarraville, in the Bar & Function Space. Romy Hernandez Carbo was born in Havana , Cuba and began to study classical piano at the age of 9. She graduated from the National School of Arts in 2001 and spent the next 8 years working and performing as a classical pianist in Cuba and Panama. In 2009 Romy moved to Melbourne and it was around this time that she discovered a passion for composition and improvisation. She studied and graduated from the Victorian College of the Arts in jazz and contemporary music under Andrea Keller and Barney McAll. Currently, Romy is one of the composers in Ella trinidad and El Numero Perfecto, the latter, a jazz quartet that is influenced by afro-latin rhythms. She performs regularly around Melbourne with latin bands and has played at WOMADelaide Festival and Port Fairy Festival to name a few. Jethro Negron grew up in Melbourne in a family of Chilean musicians and took up the Drums at the age of 6. He won the Australian Junior Drummer competition when he was 9 and soon after he began gigging around Melbourne. After being introduced to classical percussion by his teacher Eugene Ughetti, Jethro joined and performed with the Percy Grainger Youth Orchestra and the Melbourne Youth Symphonic Band. In 2001 he began studying at the Victorian College of the Arts Secondary School where he further developed his craft under the guidance of Graham Morgan. Throughout his career Jethro has worked as a session musician and performed with numerous bands in a wide variety of styles. He plays in El Numero Perfecto, La Influencia, Ella Trinidad, to name a few, and he is one of Melbourne’s most in demand latin drummers.